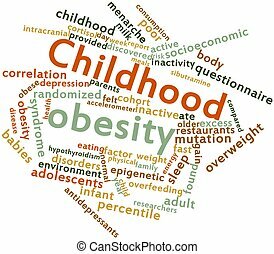 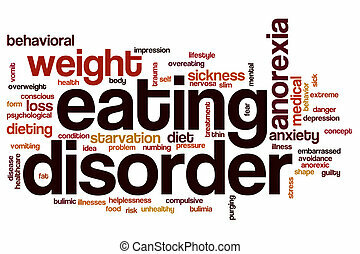 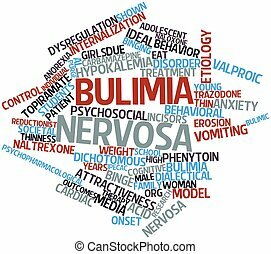 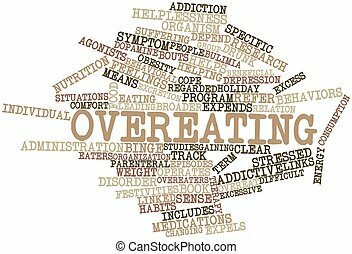 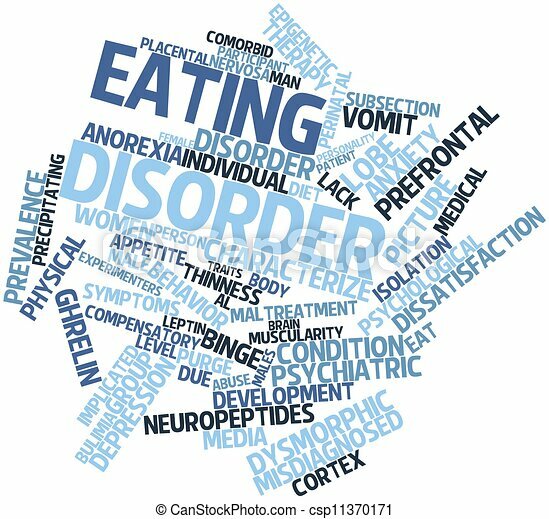 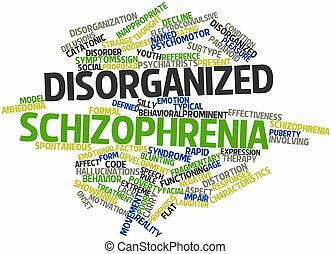 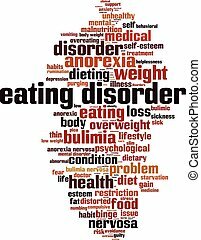 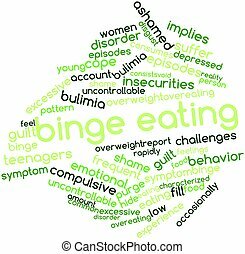 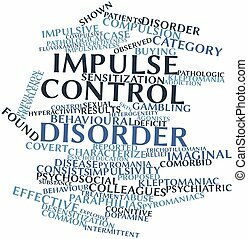 Abstract word cloud for eating disorder with related tags and terms. 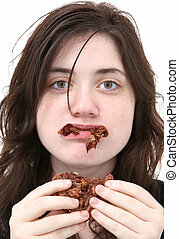 Teen girl sick from eating too much chocolate. 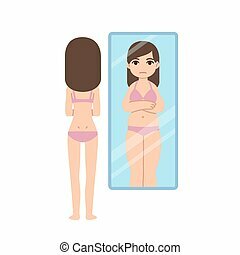 Thin girl seeing herself overweight in mirror. 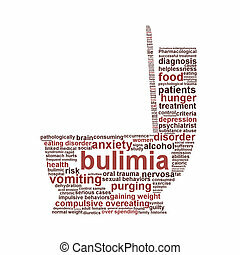 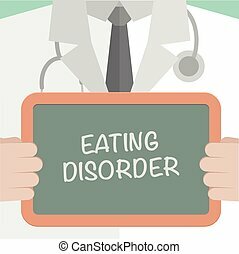 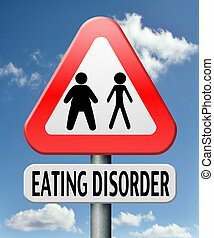 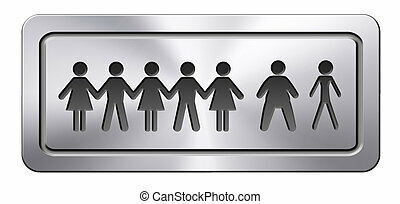 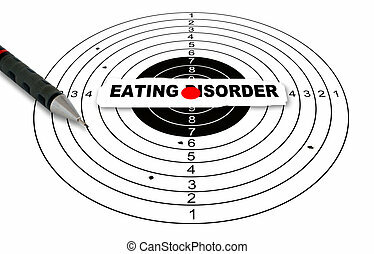 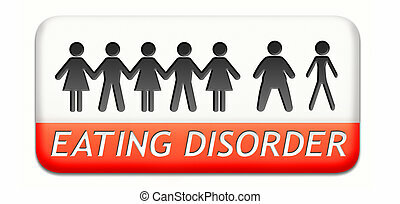 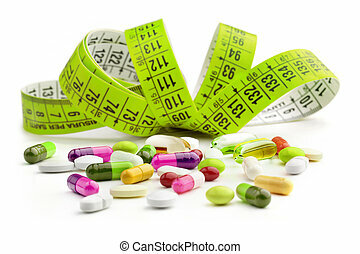 Eating disorder concept illustration, anorexia or bulimia warning.